This inspiring kit is the easy way to start designing your own stunning jewellery! 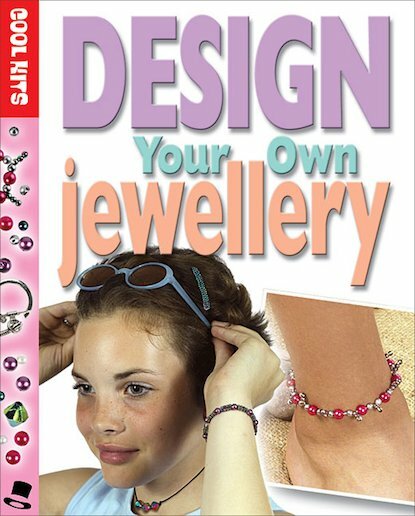 It’s full of pretty beads and bits, plus a handy book that shows you how to make your own crazy keyrings, hairslides, bracelets, pendants and slinky rings. Your talent will soon be in great demand. Just watch all your friends ask you to make THEM one too! I like this but I was thinking that dose it have tose jewellery!!!! it was good i loved all the designs and i had never seen so many of the same book ordered into 1 class as what i did that day almost every girl ordered this even me! This book looks cool and interesting.